A Nokia new phone model TA-1188 has just appeared in the Russian certification database. The screenshot shows that TA-1188 was certified on March 18. This is obviously a new phone because this model has never appeared before, it does not intersect with the models of Nokia 1 Plus, Nokia 3.2 and Nokia 4.2. Based on a series of previous exposures, this phone is likely to be Nokia 6.2. It is reported that Nokia 6.2 will use a perforated screen design. However, there are not many mobile phones that use screen punching technology at present, and the price is relatively high; whether Nokia will adopt such a design on this mobile phone with a price of more than one thousand yuan is still uncertain. 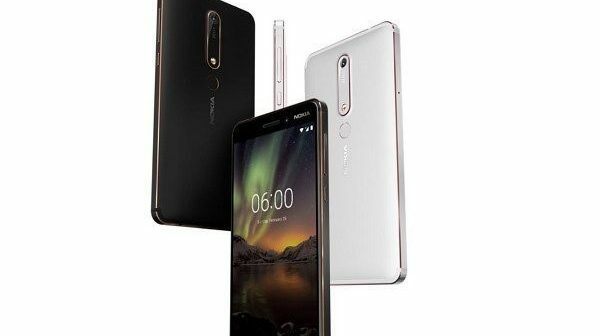 The Nokia 6.2 will also feature a 6.2-inch display with a Snapdragon 632 processor, 4GB/6GB of memory, and an Android 9 Pie system pre-installed. In terms of price, the aircraft will maintain the same level as the previous generation Nokia 6 second generation. 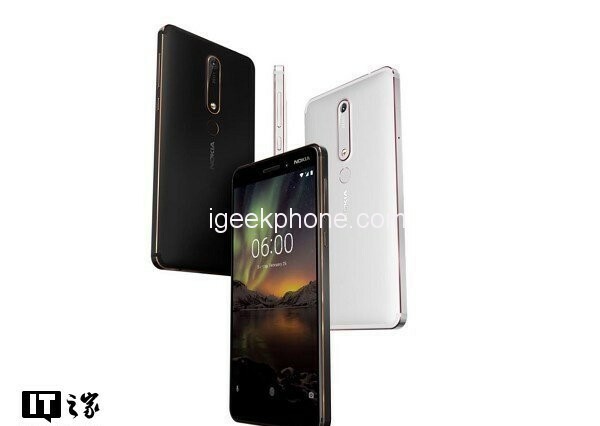 The current information about Nokia 6.2 is not rich, there is news that it will be equipped with 4GB/ss6GB RAM, using a 6.2-inch FHD + resolution screen (19:9 ratio). With the approach of MWC2019, we may soon see the true face of Nokia’s new mobile phone.